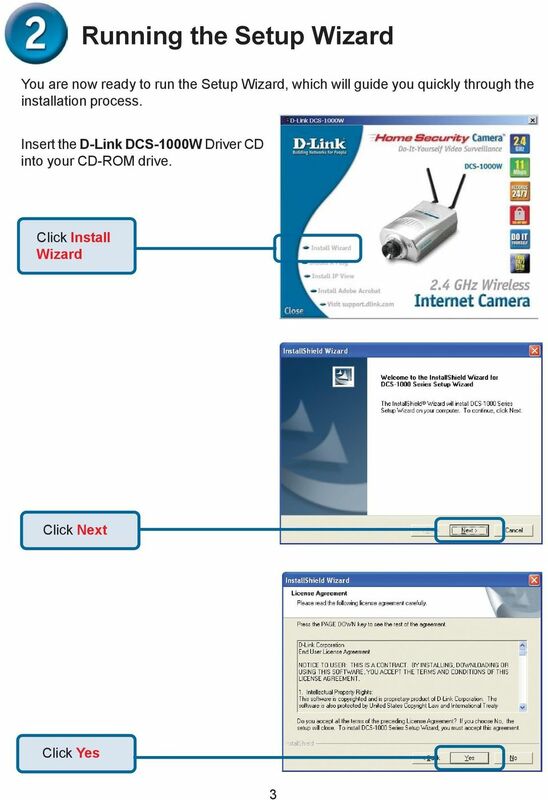 Download "Before You Begin You must have at least the following: Web Browser Wired Hub/Switch/Router OR Wireless 802.11b Router CD-ROM Drive"
P-660R-T1 v3 QUICK START GUIDE. 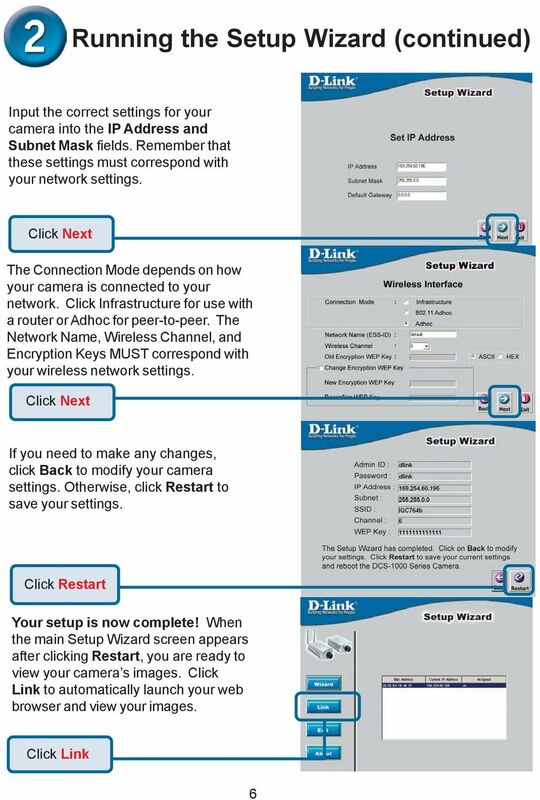 ADSL2+ Access Router DEFAULT LOGIN DETAILS. 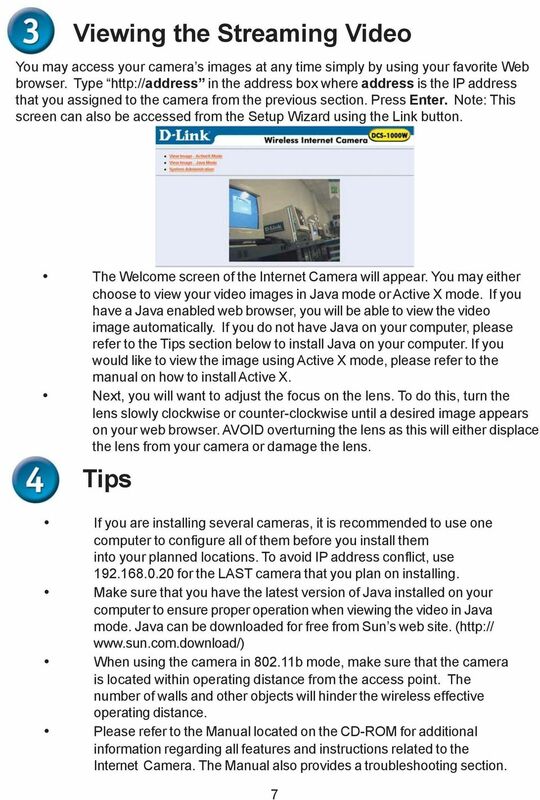 Firmware v3.40 Edition 1, 09/2008. IP Address: http://192.168.1. Installation. 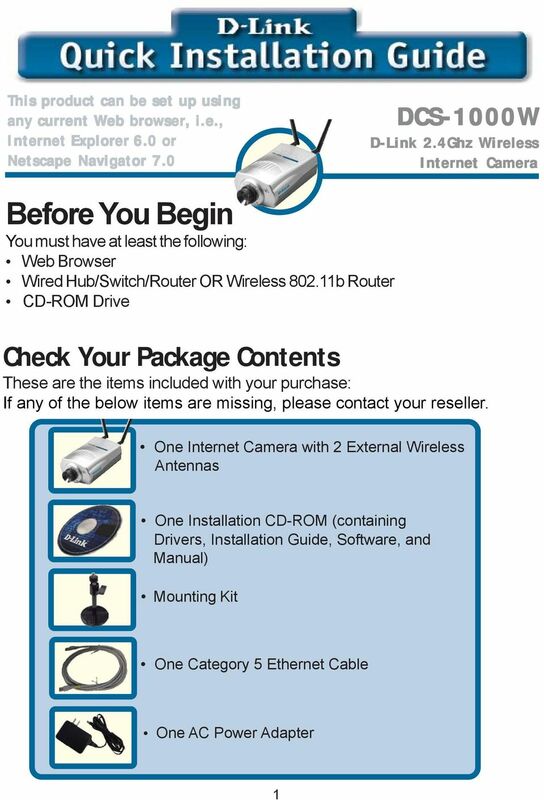 Note Please use only wired network connections to configure the router. 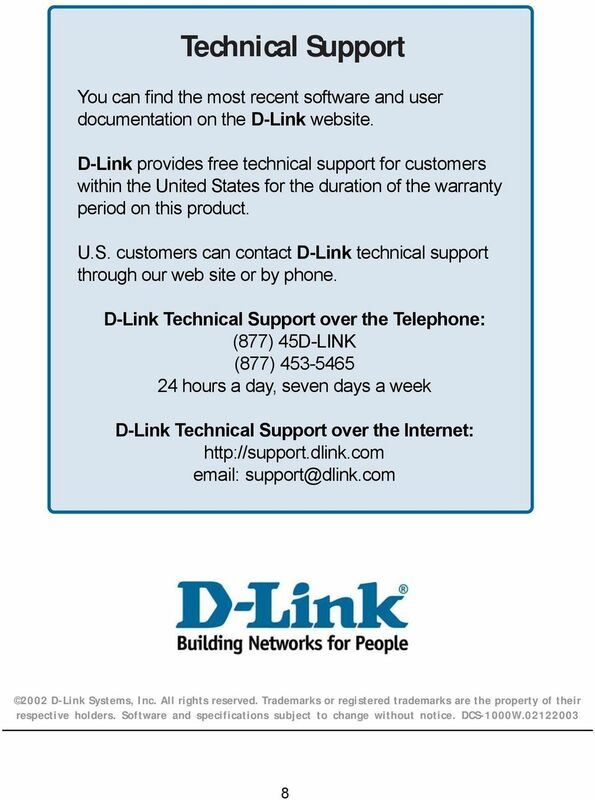 If no telephone is needed, please connect the LINE port of the Modem Router to the wall jack using the telephone line directly. 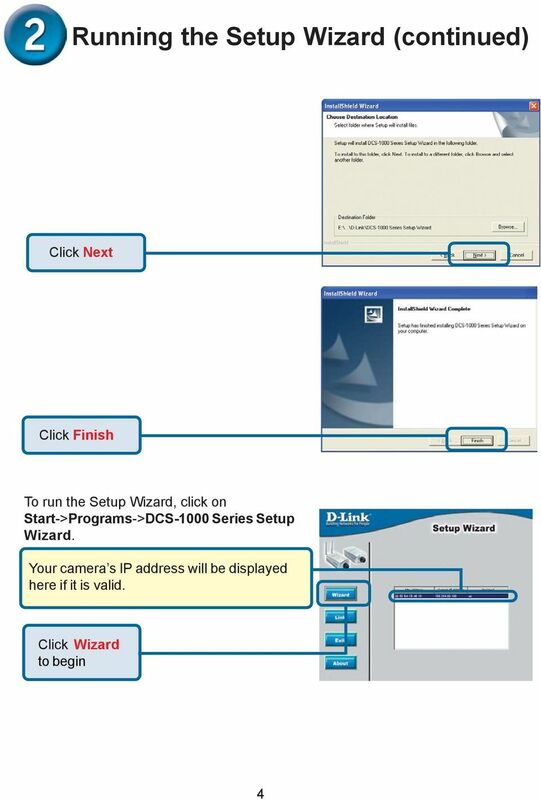 This product can be set up using a current web browser. 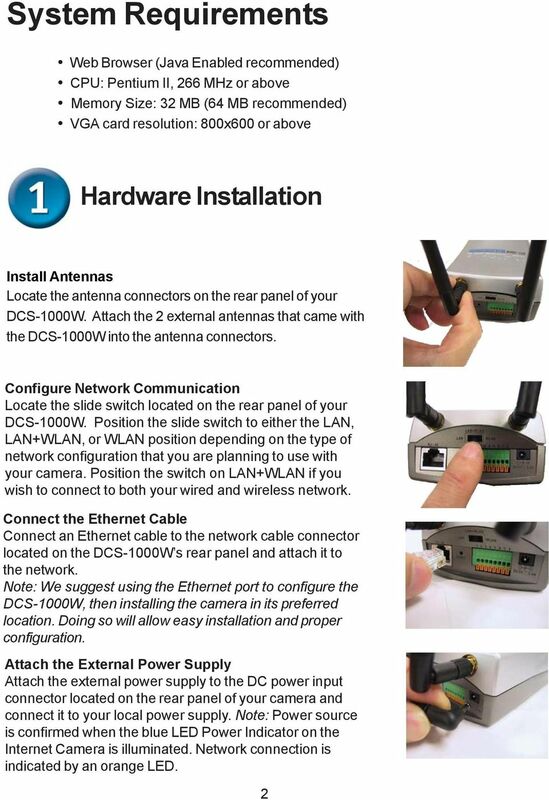 DIR-100 Triple Play Router Before You Begin Make sure you have all the necessary information and equipment on hand before beginning the installation. 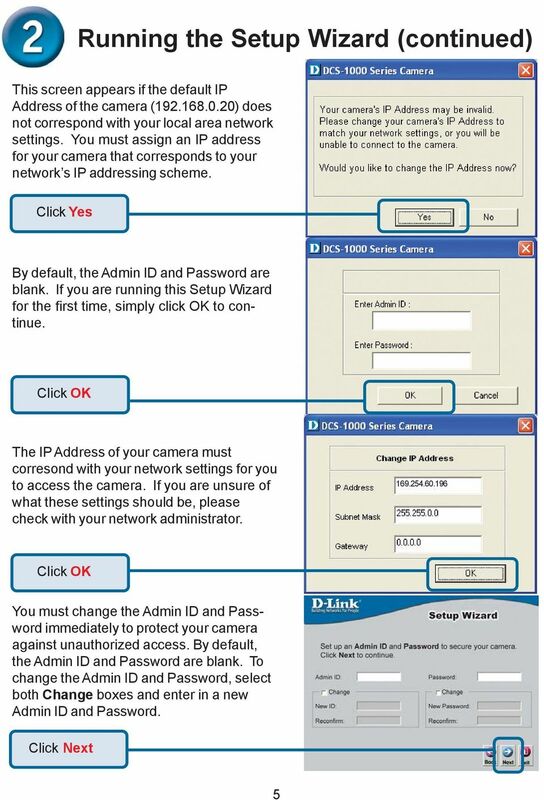 Turn on all of your network devices and then check to see if the LEDs on the Access Point display normally as the diagram below describes. Installation. The product model shown in this QIG is TD-W8961ND, as an example.